The 2016 - 2017 Graduate Catalog may be accessed by changing the catalog year in the upper right corner of this window. To access older versions of the Undergraduate or Graduate catalog you may simply change the catalog year in the upper right corner of this window. Augusta University: Forward-thinking educational programs, high-impact research, cutting-edge and patient-centered clinical expertise and nationally recognized athletics, Augusta University is a public research university and medical center dedicated to training the next generation of innovators, leaders and health care providers. Founded in 1828, Augusta University today comprises nine colleges and schools, including nationally ranked business and nursing schools, and the state’s flagship public medical school and only dental school. State-of-the-art classroom and clinical facilities provide students a world-class learning environment that blends arts and application, humanities and health sciences to deliver academic excellence across a broad range of disciplines. Partnership campuses across the state and strategic alliances within the community provide extraordinary learning and clinical opportunities in fields ranging from cybersecurity to musical performance to clinical practice. Our students number nearly 9,000 and are taught, mentored, challenged and inspired by more than 1,500 dedicated faculty — prestigious scientists, clinicians and scholars drawn to our campuses in beautiful Augusta, Georgia, from around the globe. Students can choose from more than 125 programs and degrees and can take advantage of innovative pipeline programs that bridge undergraduate education with professional training. Student organizations, internships and experiential learning opportunities offer students the chance to extend their skills from the classroom to the world. An extensive research portfolio provides students research and scholarship opportunities at both the graduate and undergraduate levels in nearly every one of our programs. Our faculty scientists are renowned for groundbreaking translational research in areas like cancer, neuroscience, cardiovascular biology, regenerative/reparative medicine, public and preventive health, and molecular/personalized medicine. 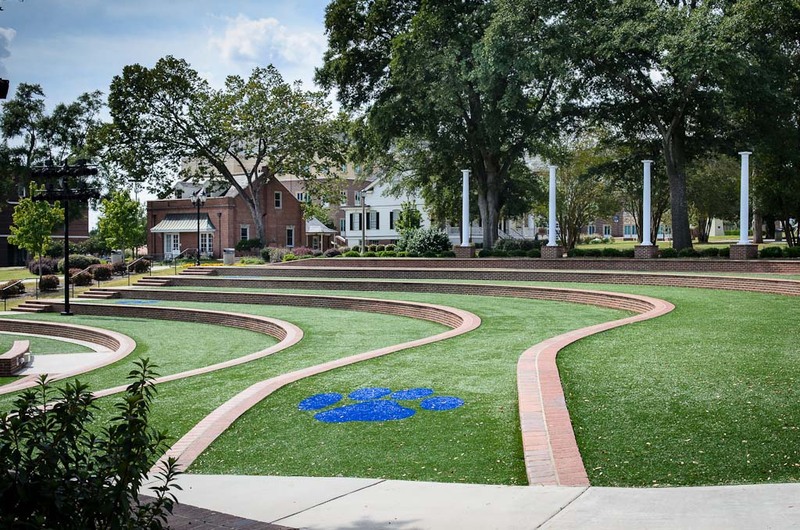 And Augusta University is home to the Jaguar Nation, with outstanding student-athletes competing in NCAA intercollegiate sports and a wide variety of intramural sports for recreational competition. Both our men’s and women’s golf teams compete at the NCAA Division I level, while the remaining 11 sports compete as proud members of the Peach Belt Conference, one of the premier Division II athletic conferences in the country. For more facts and figures on Augusta University, please visit IRIS (http://augusta.edu/facts), our online data and information system. 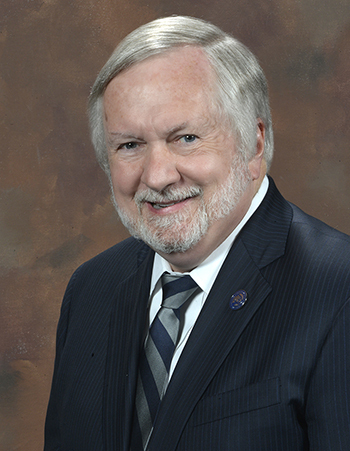 I am pleased to welcome you to Augusta University and excited for what awaits you: a collaborative and creative learning environment; state-of-the-art facilities; more than 125 forward-thinking programs in nine colleges and schools; broad, multidisciplinary research experience uncommon in undergraduate education; and a faculty of top scholars, scientists, clinicians and artists, all committed to providing you a world-class education and a range of experiences and opportunities that rival the very best our nation has to offer. Not to mention the chance to be part of the Jaguar nation, where we can all enjoy a wide range of top-notch athletic programs as an athlete or a fan — Go Jags! When you chose Augusta University, you chose a world of opportunity, so pledge to make another choice: Take advantage of the limitless options our university and our Augusta community have to offer. Jump in with both feet, grab opportunities to lead rather than follow, dive deep into research projects, get to know your professors, and get involved in your community. We, in turn, pledge to be with you and support you every step of the way. So best of luck in your educational journey, and hope to get a selfie with you soon!